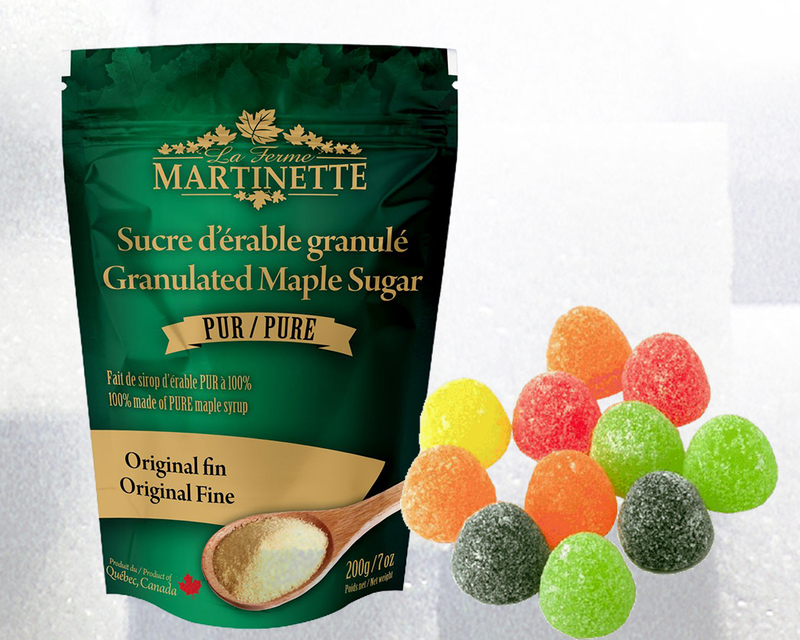 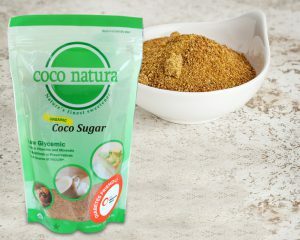 SwissPack has been bringing a wide spectrum of premium grade and uniquely designed sugar packaging bags, which often ensure that the sugar would be stay pristine and sweet. Sugar is consumed by so many people in many households around the globe. For preserving the flavor and fragrance of the sugar products, it requires superior quality packaging bags. 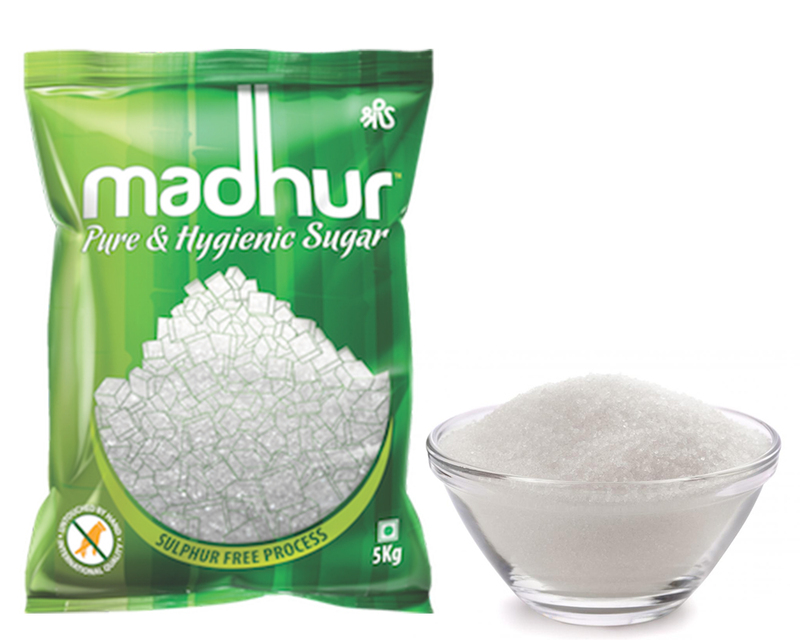 We offer moisture barrier bags for packaging sugar at some affordable rates. 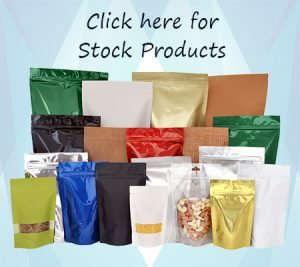 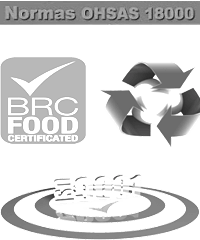 We produce our packaging bags from FDA approved materials, which provide protection to the sugar from any type of contamination, vapor, moisture, odor, etc. 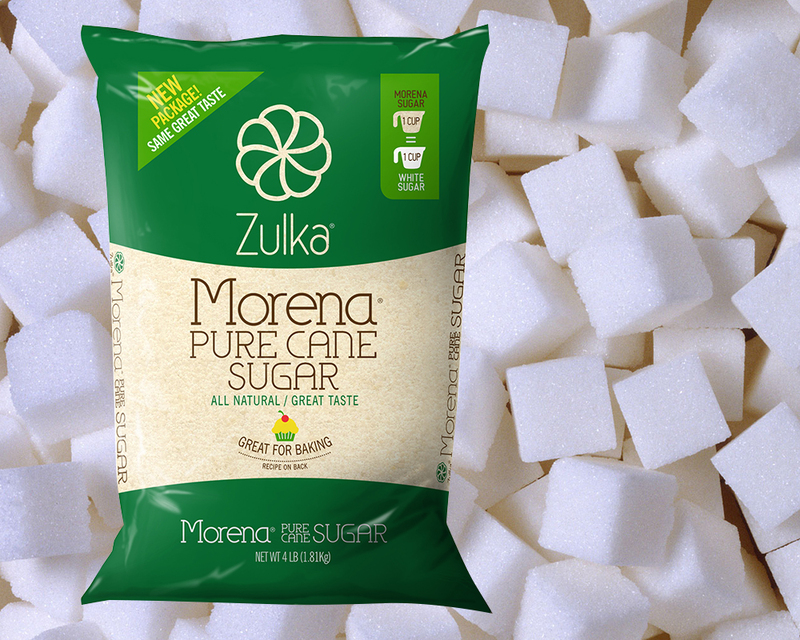 White cane sugar and many others. 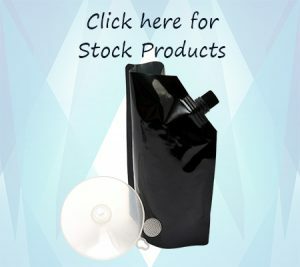 We also provide spout cap bags for packaging sugar in a liquid substance. 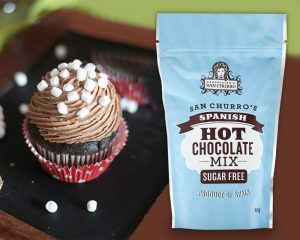 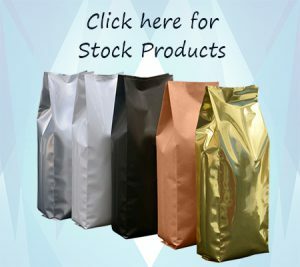 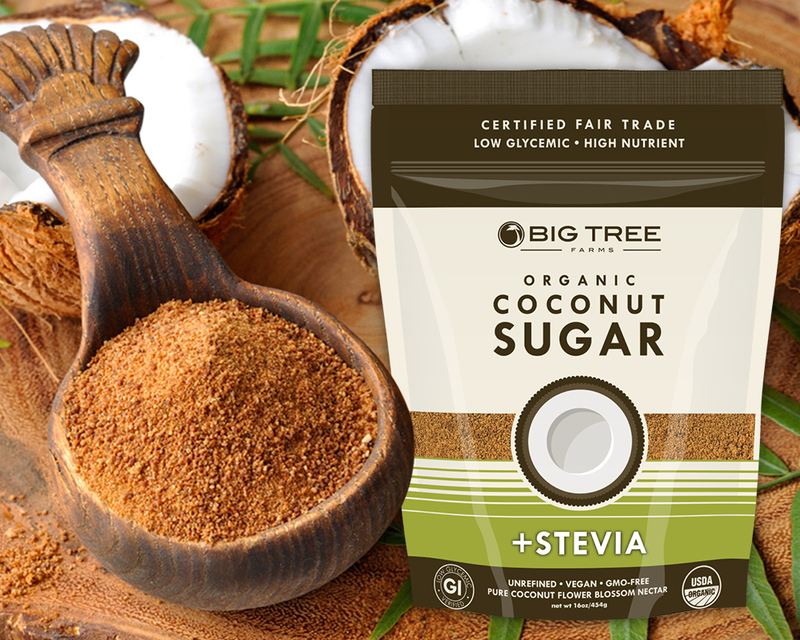 We provide 9 colors custom printed sugar packaging bags by utilizing the latest rotogravure technique. 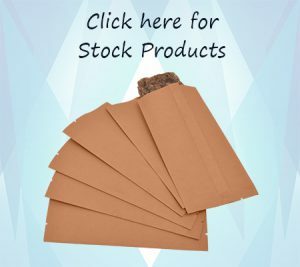 They are also available in matte, glossy and shiny finishes. 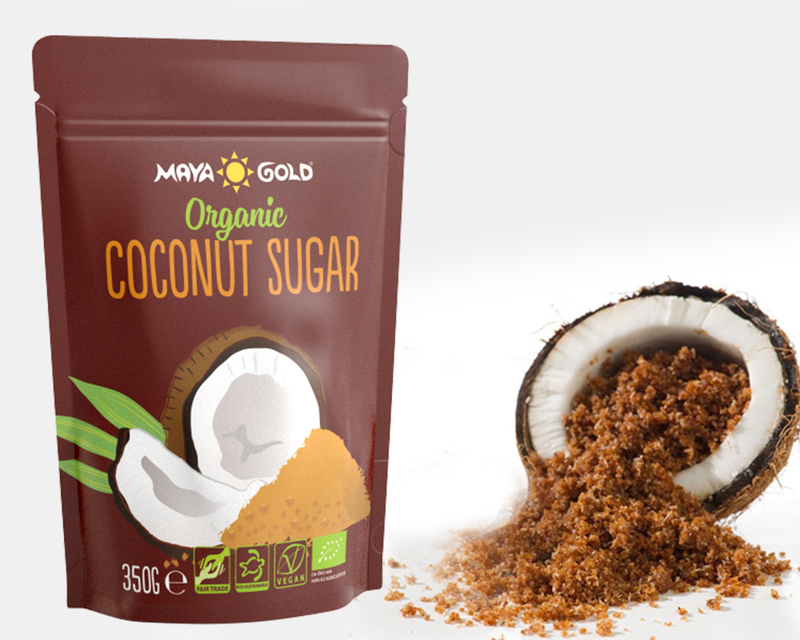 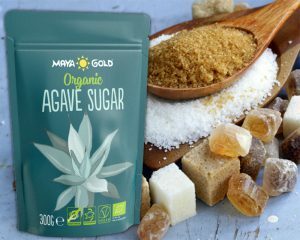 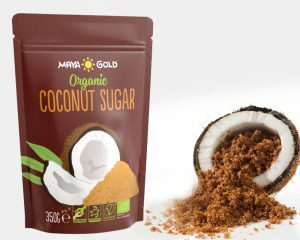 So our packaging bags for sugar are highly functional, safe, puncture resistant and durable to store and transport as it is fabricated by employing excellent grade resources and advanced technology.